Riding scooters at one time was a very fun activity. These days though, freestyle scootering is the rage and has turned into an entertaining sport. 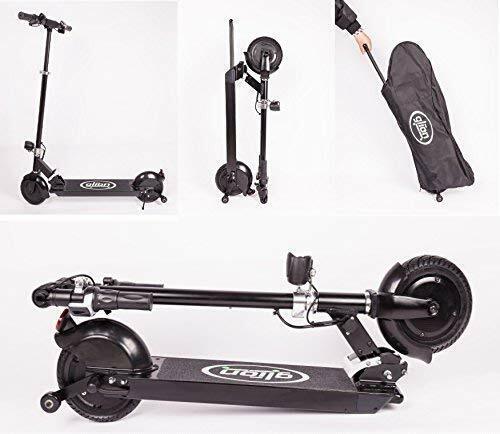 If you want to get out of riding in your driveway and test your skills with tricks, then it is high time to consider a scooter that is made for such events. Master tricks capably with the help of a pro scooter. Pro scooters as a fact do not have the same functionality as standard scooters. Pro scooters are made from sturdier material to bear the force and impacts of speed riding and jumping. They also come with a professional design to accommodate the needs of the experienced rider. There are lots of brands in the market which cater to pro scooters, and one of them is Phoenix Scooters. Phoenix Pro Scooters is a company based in the Pacific Northwest. The company is dedicated to designing and crafting high-end pro scooters and components. It is also managed by several professional riders so you can bet that they will focus on nothing but quality products that will satisfy both newbies and pros. The company also promises to take in the latest technology and concepts in the scooter industry and provide them with their own products. For the brand, riding scooters is not just a leisure activity or a sport; it is a lifestyle as well. A good, serious freestyle scooter rider knows what he needs, and if he wants quality, he can always rely on Phoenix for his ride. The Phoenix Force Pro Scooter is a model that you will be interested in checking out. Has weight of 7.5 lbs. The Force model is great for both beginners and advanced riders. It comes with a head tube decal, 100 mm wheels for a faster, comfortable ride and a mini HIC fork. The deck is 4.5 inches wide and 19.5 inches long. This model delivers excellent balance so riders can have a great time mastering tricks or creating new ones. The T bars are 22.8 inches tall and have a solid size which helps accommodate growing riders. The bars are also ready for upgrades anytime. The items on this model are crafted to industry standards so changing components, and upgrades are made easier. All of the details that were given on the scooter from the first-rate aluminum material down to its graphics were selected by the company’s Pro team. It guarantees that all components of the scooter will give you’re the ride of your life, every time. Points to consider; this is the perfect model for kids who are still growing due to its upgrade-friendly parts. 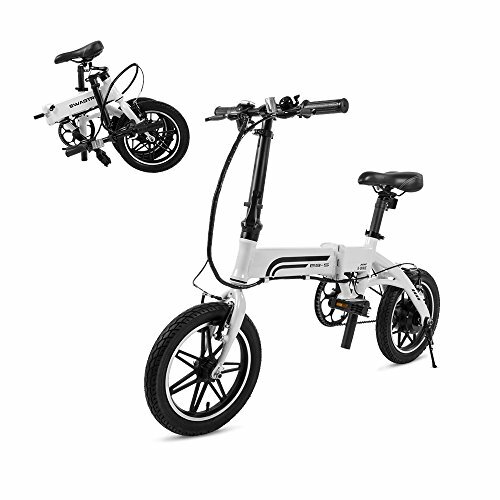 If you want a quality pro scooter that will fit the needs of a developing child, this model is perfect. 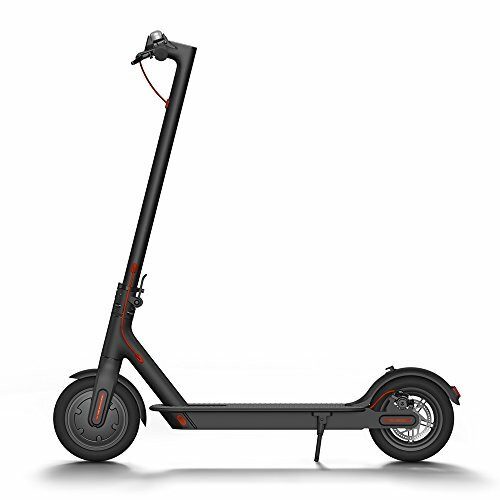 The Phoenix Session Pro Scooter is a great model for entry-level and intermediate riders. This is one of the bestsellers from the company due to its quality features and construction. Has weight of 9.0 lbs. The Session has a longer deck so practicing a variety of tricks on it is made possible. It comes with brand new reinforcement plates at the front, right on the concave part of the deck. The addition of this helpful part adds durability to the scooter. The scooter has Cro-Mo handlebars which are a standard for the Session. 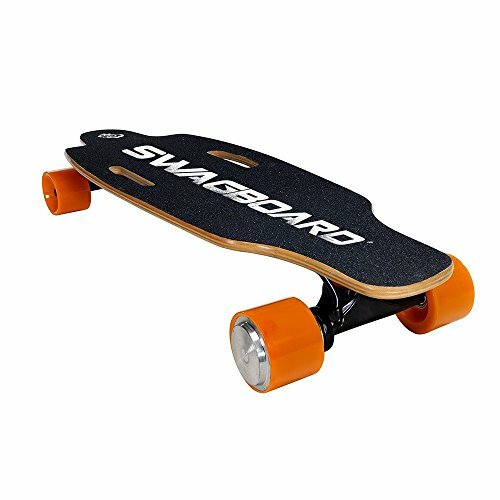 It has a good length and once more, recommended for riders who want a model that can accommodate tricks and techniques. Furthermore, the wheels that come with the model provides quality to the whole ensemble along with the regular clam, additional stock grip tape, integrated headset, flex brake, grips and ABEC bearings. 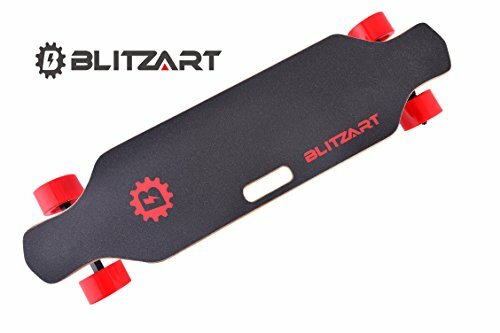 This is a scooter that is easy to maneuver and is perfect for locations like skate parks. It has a light construction and size which means you will truly enjoy mastering tricks with this. The addition of a durable and strong grip take plus wheels also translates to riders nailing great tricks since they won’t need to deal with slipping on the group or ramp or speed loss. The model gives a smooth and precise ride with a flow you will appreciate. Air tricks are a given with this kind of model since it promises riders they can land easily using this scooter. Points to consider; get this if you want to learn and practice tricks and methods that you are interested in. Phoenix Pro has always made sure to provide riders nothing but the best in scooters. 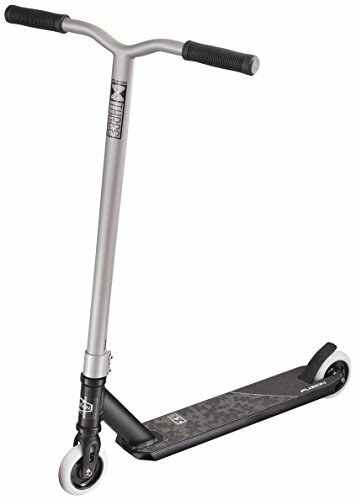 The Phoenix Pilot Pro Scooter, in fact, has a lightweight design and durability which makes it the ideal companion for trying out complicated tricks. This is ideal for the intermediate or advanced rider. Has weight of 9 lbs. Mid-level and advanced riders will be fully accommodated with the specs and features of the Pilot. The model comes with 22 inch T bars that are made from hi-tensile steel. The T bars are also upgrade-friendly which means it is perfect for kids who are still on the growing stage. All of the components that are provided on this model are industry standard, so this means you can upgrade the parts anytime you need, without the hassles. This is a huge plus since the company also makes the latest in scooter parts and it would be nice to try out the current ones without buying a new scooter. It’s also excellent news for riders who are only loyal to one brand and prefer to use models and components from a sole company. The deck is crafted from aircraft-grade aluminum, and it also includes nice graphics, both elements chosen by the brand’s foremost team of pro riders. Points to consider; this is for riders who want a scooter with excellent balance that can clamp down on tail whips. Might not be suited for beginners. Another quality find from Phoenix Pro is their Sequel model. This is a model that is designed to satisfy the needs of mid-level and advanced riders. Has weight of 9.05 lbs. 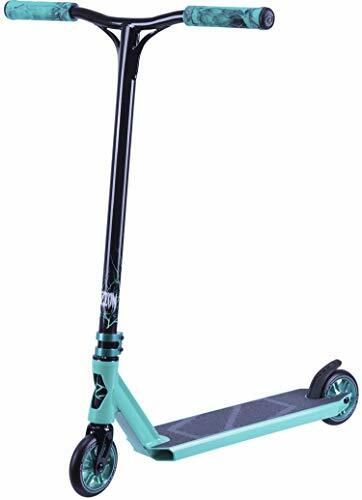 The Sequel is a great trick scooter model with a built that is meant for integrated headsets. The deck is made up of light yet durable and sturdy aluminum alloy. It features cool and stunning graphics that will excite tastemakers. Riders with mid-level and advanced skills will benefit from the features and stylings of this model. It comes with 27-inch T bars that are composed of durable, high-tensile and low allow steel. This one has bigger wheels, so this means it will provide speed-dependent riders. Phoenix has the Session SCS Pro Scooter for riders who love taking it to the streets and parks. As explained earlier, the brand makes a great variety of outstanding pro scooters in different styles that suit the taste of every skill level. The Session is no exception in terms of quality. The Session SCS is an upgrade from the original complete model. This model now comes with square dropouts with a deck that has a width of 4.75 inches and a length of 20.5 inches. The Recon bars are reinforced are put together with HIC compression plus the company’s original Phoenix Phase fork. The model also comes with 110 mm 5-spoke wheels. Due to the inclusion of 110 mm size wheels, this model is perfect for riders who want tons of speed, comfort, and easy landings. This is also the model that can benefit the needs of intermediate and advanced riders. When it comes to your ride, you do have to provide proper care and maintenance on it in order to make it last. Here are some of the steps you need to do to take care of your Phoenix scooters or other branded models. The bearings quire lubrication now and then to guarantee that your ride is up to snuff and can perform to its utmost potential. On every scooter, you can see a total of 5 bearings—there are two in every wheel and another two located in the headset. Greasing the bearings is simple, minimal work. All you need to do is loosen the compression first and take away the bars and forks so you can get to the bearings. Put one drop of any lube of you prefer on every side of the wheel found in the bearing. Rotate the wheel in order to distribute the lube evenly. The grips are an essential component of the scooter since they take in the shock that is released through all that jumping and energetic movement. Grips, of course, will succumb to wear and tear in due time because of frequent usage. If the grips display wear and tear, one good way to change them is through an air compressor. Switch the compressor on following the insertion of the nozzle between the bars and the grips. This method slackens the grips by producing room between the item and the bars. You will be required to pull and tug for a while till the grips slip off. Make use of this method again for applying new grips. If in case the scooter displays shakiness, you need to inspect the clamps, brakes, compression or wheel axles if they need some tightening. You need a hex key or Allen key for this procedure. The hex key must have a measurement of 4 mm, 5 mm or 6 mm. The clamps, compression or axles typically require a 5-6 mm hex key while the brakes need the 4 mm kind. Inspect your scooter for a few minutes and make sure to tighten any component that needs a fast repair. Tightening parts will only take several minutes and is a quick fix. Those are the things you need to know about scooters from the Phoenix Pro brand. The brand as you can see from the descriptions above do designs and features that will help riders improve their craft. Phoenix Pro has a wide variety of models that can accommodate the needs of different skill levels and riding styles. They have models that will do well in the street, parks and your driveway. When it comes to quality, you can always trust the brand to come up with nothing but exceptional items that will last for a long time and endure a lot of practice. These are pro scooters that will see your improvement grow, every time.